Some cats can be more prone to gain weight than others. Even a little extra weight can impact the pet's quality of life and relationship with family because that extra weight can reduce play time, impact mobility and affect the lifelong general health of your cat. 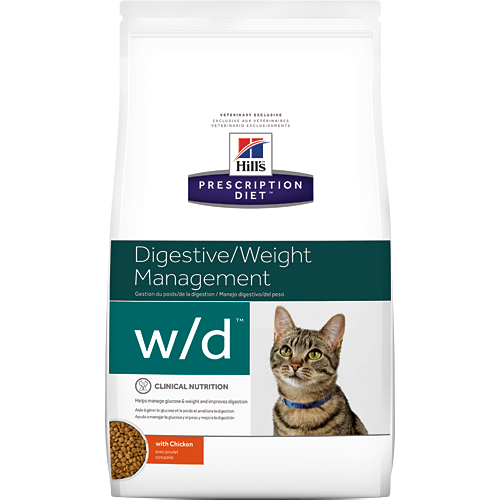 Weight problems can be successfully managed through changes in your cat's food.